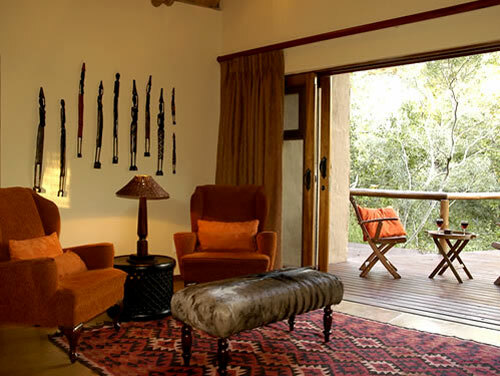 Shishangeni Private Lodge, one of Kruger National Park's private concessions, this legendary wildlife reserve has the reputation for showcasing some of the best game-viewing on the continent. Vivid storytelling by the local community include rituals that are still enacted today - be enchanted by the traditional Shishangeni Legend! 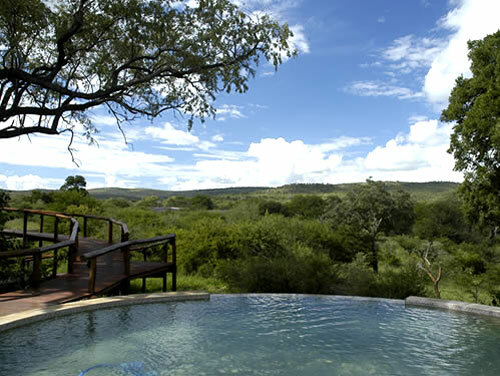 Situated on a 15,000 ha private concession in the south-eastern section of the world-renowned Kruger National Park in South Africa, the borders of this pristine area are the perennial Crocodile River to the south and Mozambique in the east. 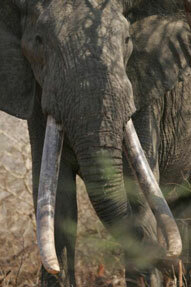 Access by road from Johannesburg (approx 5 hours 30 min) or Maputo (approx 1 hour 20 min). 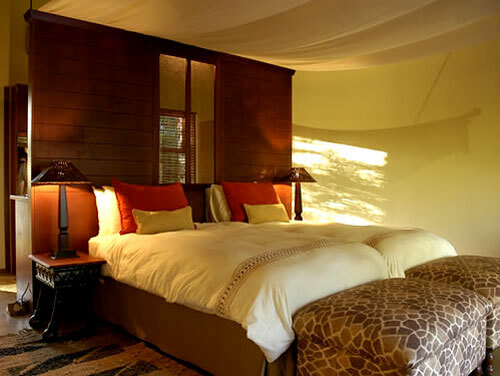 Shishangeni Private Lodge is best accessed by road through the Crocodile Bridge Gate of the Kruger National Park, from where it is approximately 14 kms to the Lodge. 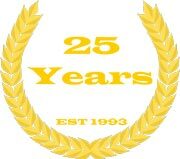 Air access is to one of the airports in the area: Kruger Mpumalanga International Airport (KMIA) - 110 Km; Maputo Airport (Mozambique) - 125 km or Malelane Airport - 70 km. 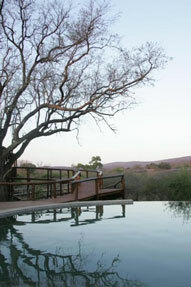 Guests are met upon arrival and transferred to the Lodge by road. 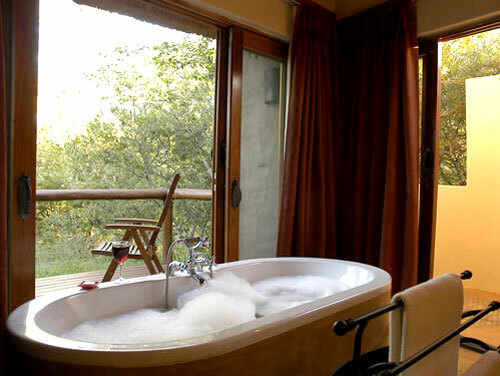 22 individual chalets accommodating 44 guests, all luxuriously appointed with a private game-viewing deck as well as mini bar, fireplace, outdoor shower and sitting area. Inter-leading rooms for families are available upon request. 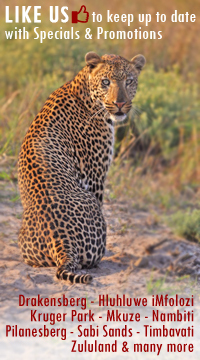 Enjoy morning and late afternoon game drives searching for the 'Big 5' under the expert guidance of a personalised guide. 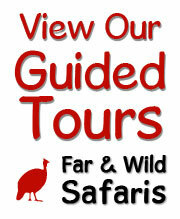 Walking safaris and bird watching are also recommended. Shishangeni Private Lodge welcomes children of all ages and child-care including games and special kids' programmes are available. In the interest of personal safety, children under 6 years are not allowed on game drives and only those over 12 years are permitted on game walks. 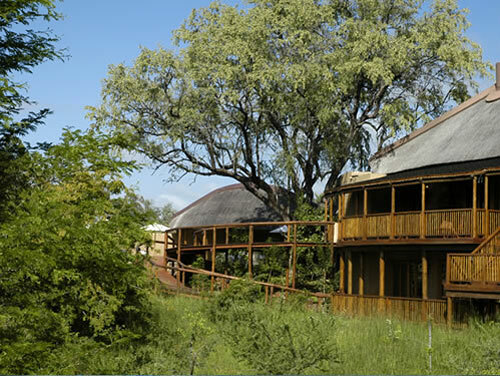 The Lodge has direct dial telephones, internet access and facsimile facilities.